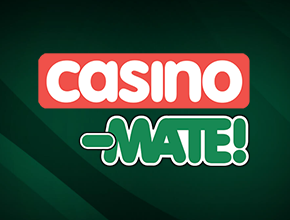 Casino-Mate Our exclusive home for our valued players! Casino-Mate has been around for five years and boasts tried-and-tested acquisition, conversion and retention strategies. Players get sensational casino action with over hundreds of games including slots, progressives, live dealers and more. 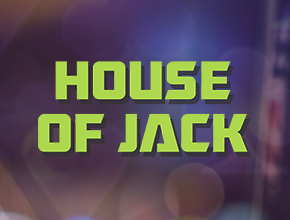 House of Jack is the fresh face in a saturated market which offers a new alternative for sophisticated and exceptional gaming to the discerning player. 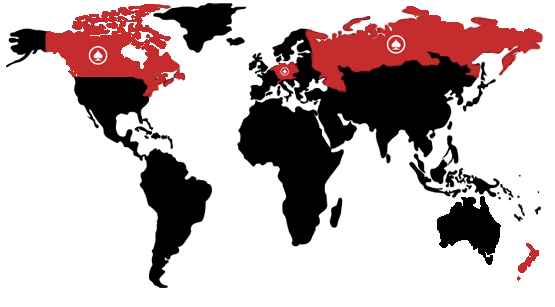 Here you have 24/7 access to an impressive range of slots, table games and more, each packed with sizzling jackpots. 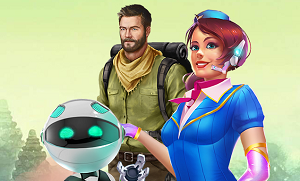 $/€1,400 Free Plus 80 Free Spins. $1,000 FREE PLUS 200 Free Spins. 100% up to $500 + 200 Free Spins (*20 Spins per day over next 10 days*).